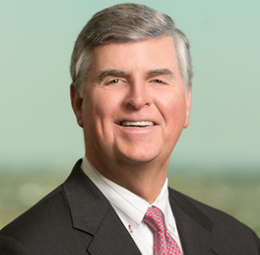 Super Lawyers (Thomson Reuters) recognized three Texas-based attorneys in 2019. Associates Andrew Nash, Michael Streich and Brad Timms were selected to the 2019 Texas “Rising Stars” list. The Super Lawyers selection process evaluates attorneys based on 12 criteria including clients, experience, licenses and certifications, verdicts, awards and honors, scholarly lectures, pro bono and community service among others. After the assessment, peers vote on lawyers across a particular state or geographic area.